Walkers Global Team Tennis Event – Saturday September 22nd 1.30pm to 5pm (Club Members Only) 4 teams played with 16 players taking part. 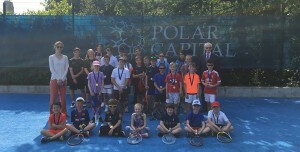 Summer Polar Capital had over 60 children take part. 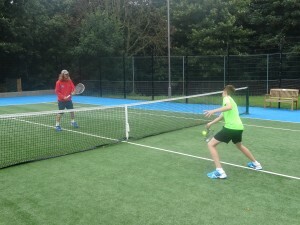 Walkers Global Team Tennis – Saturday May 19th 1.30pm to 5pm 5 teams took part. We have a full coaching and playing programme at the club. Note: All session’s are open to members and Non Members. 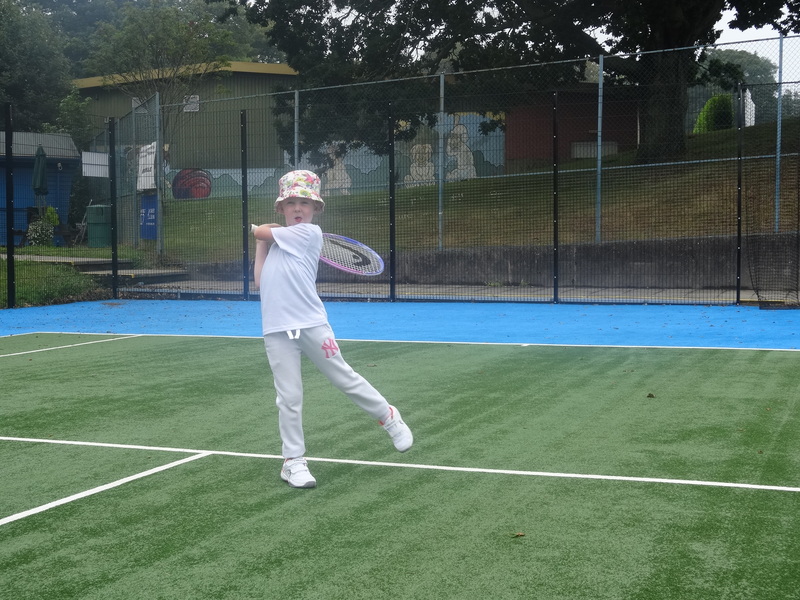 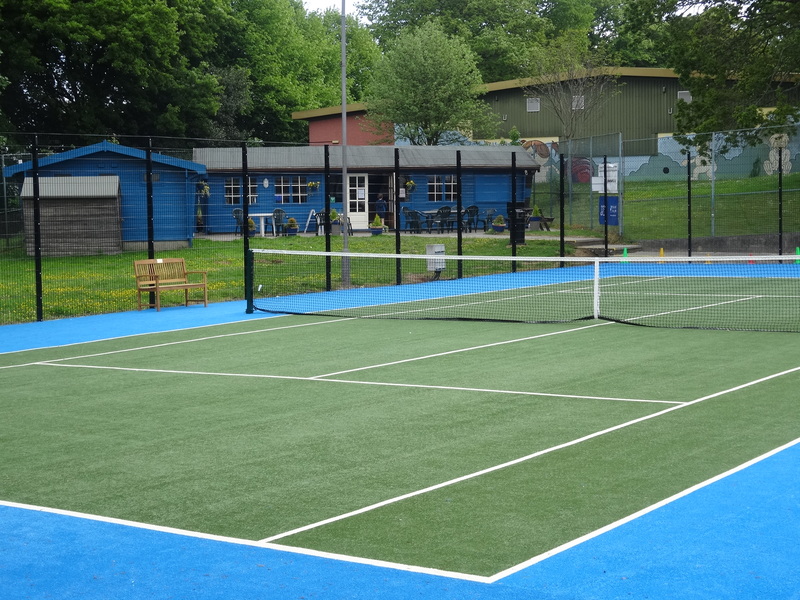 GTC has a comprehensive weekly tennis programme.